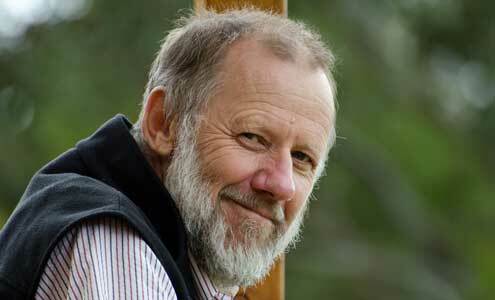 Andy Macqueen has been an enthusiastic bushwalker, conservationist and wilderness advocate since the 1960s, having first undertaken serious bushwalks in the Blue Mountains in his teens. Originally a water resources engineer, in the 1990s he turned his attention to Blue Mountains history, with particular focus on Aboriginal history, Colonial exploration and surveying, bushwalking and conservation history. He has written and published four books, and written several papers for the Blue Mountains History Journal and other publications. Andy has also been heavily involved in the volunteer group Friends of the Colo, which conducts remote area bush regeneration in the Wollemi Wilderness. He lives in the Blue Mountains with his wife Liz. 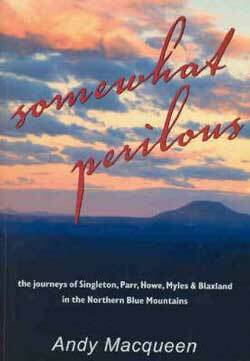 Documents the life and adventures of a relatively unknown French exile who reached a point further west of the Blue Mountains than Blaxland, Wentworth and Lawson in their famous crossing 11 years later. 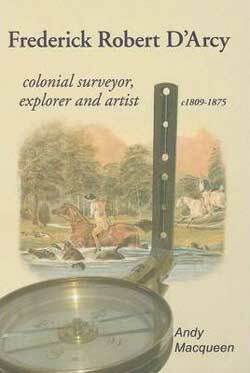 Includes photographs, maps, a bibliography and an index. 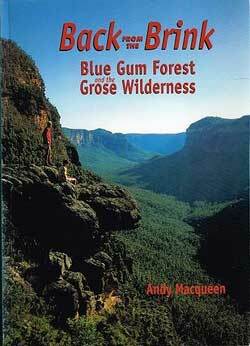 Blue Gum Forest is the Cradle of Conservation in NSW. It was saved from the axe by bushwalkers in 1931-32. This is the story of the forest and the wilderness area in which it lies: the railways, dams and mines that never eventuated, and the Aborigines, explorers, cattlemen, bushwalkers, canyoners and conservationists who've been part of it. 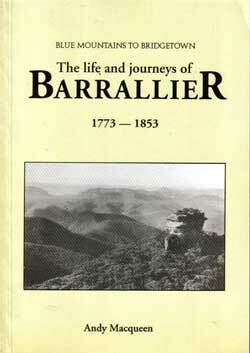 Tells the fascinating story of the struggle of European explorers to find a suitable passage across the northern section of the Blue Mountains into the Hunter Valley from Windsor from 1817 to 1824. They relied heavily on Aboriginal assistance, a fact never officially credited and which this account attempts to redress. A promising young man with an impressive military heritage, Frederick D'Arcy arrived in Sydney in 1828 and embarked on a long surveying career. He soon proved his mettle in the Colo River country, undertaking expeditions more rugged than any other early surveyor or explorer on mainland Australia. 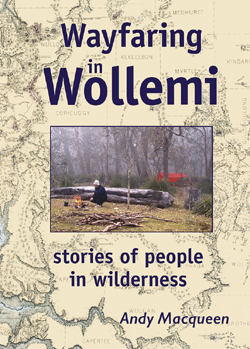 Wayfaring in Wollemi celebrates the human side of wilderness. It presents the stories of 28 people: colonial explorers and surveyors, wanderers, cattlemen, would-be developers, adventurers and conservationists. For one reason or another they each spent a part of their life in the Wollemi, the largest declared Wilderness in New South Wales.